Li Cui’e, from Shangqiu, Henan province, is a graduate of the 6th batch of SYB. She used to intern at JW Mariott Hotel Shanghai Changfeng Park. 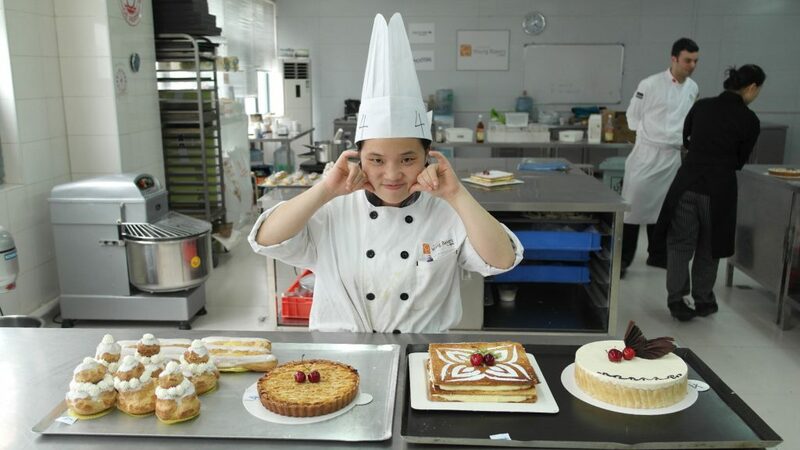 During the 4 years after her graduation, she has worked in hotels, western restaurants, and social bakeries, making both pastries and breads. She prefers making breads rather than pastries because that helps her calm down inside. Her favorite experience is the one in a social bakery. She had worked there for 2 years and she was involved in the whole procedure from the start to success. Speaking of this experience, she is quite proud of it, ’It has several branches now, it feels like they are of my own. 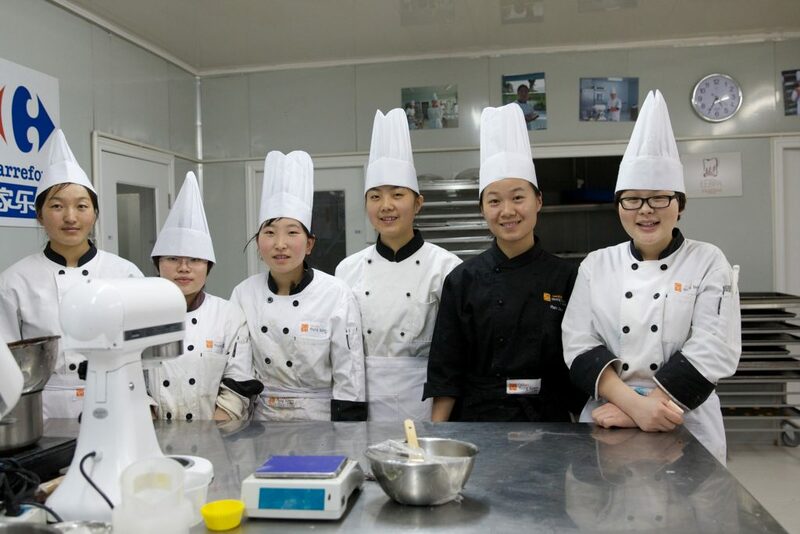 The R&D head often says that “Making breads and creating a brand is like watching kids growing up.” All the staffs also devote themselves to it and regard it as the bakery of themselves. 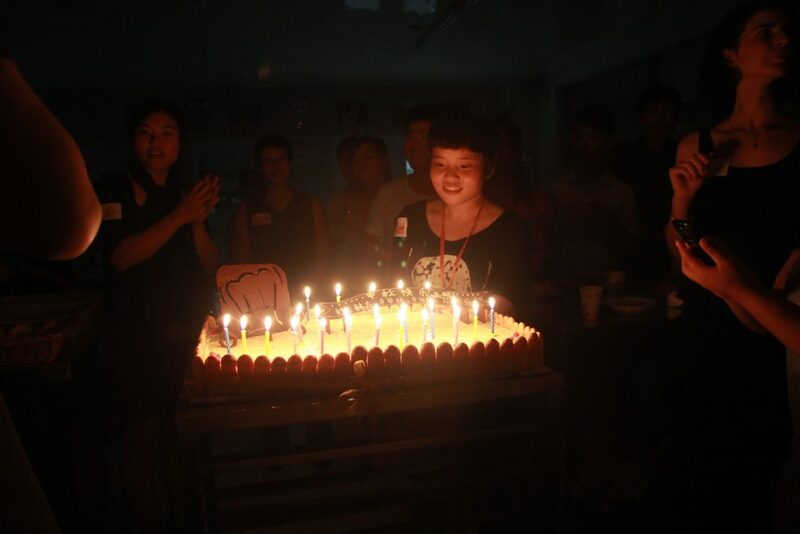 Comparing to joining in a matured bakery, she can learn more techniques and experiences from joining in a new brand. The bakery adapts the rotation working system, the function of each job is very separated and detailed. In the past 2 years, she has been responsible for preparing ingredients, cutting, shaping, baking, and overseeing the whole process. Although this system may cause the repetitiveness, she finds that also has an advantage. “Despite of the repetitiveness, each day is different. For example, if you are cautious enough, you will find that different methods of dough kneading will make the cutting different. And each baker has varied demands. I learned fast from the difference.” The detailed function allows her to seek perfection in every process of making breads.